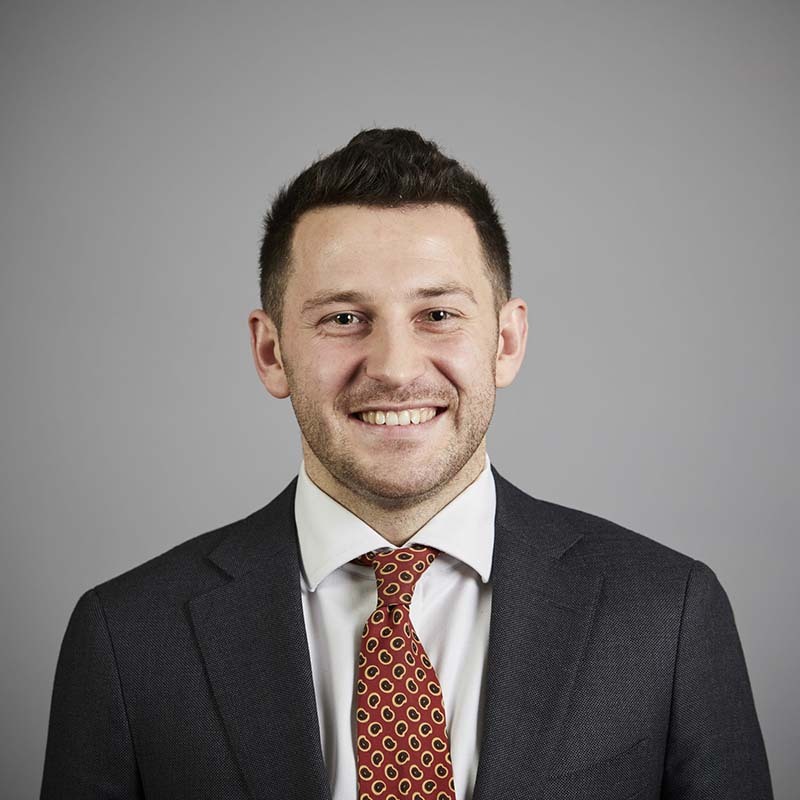 Charlie joined the X4 Group in 2015 placing building services engineers across the whole of the UK, working with consultancies, sub-contractors and main contractors. He has built up a strong client portfolio ranging from small start-up construction companies right through to global blue-chip companies based all over the UK. In a candidate driven market he prides himself on his consultative direction whether that be at graduate or director level.